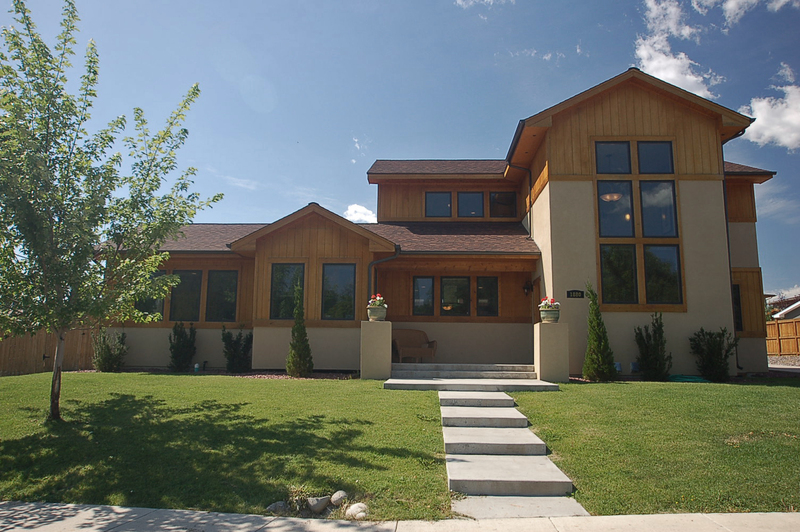 Call It Home Properties provides professional inspections and testing services by experienced, honest, and knowledgeable experts in the field. 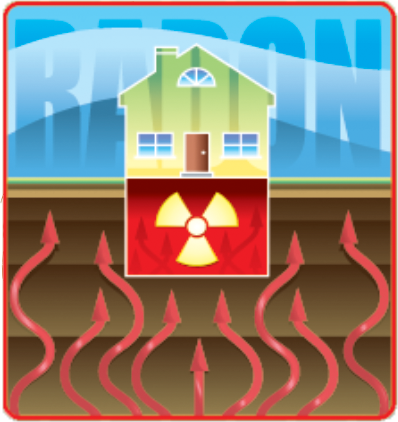 We use continuous radon monitors that give you accurate breakdowns of your home's specific short- and long-term radon levels. 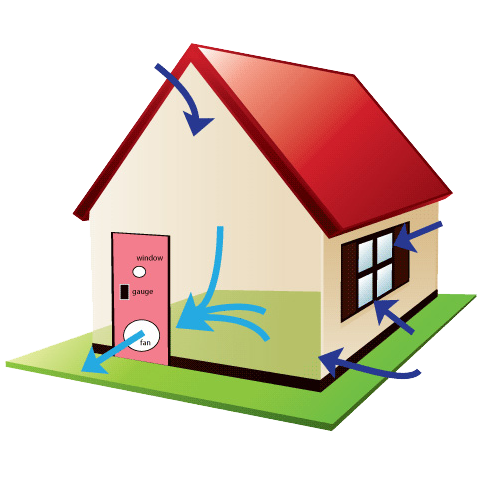 We help make your home more energy efficient by determining how much air leaks out and providing information to keep your heated & cooled air inside.